Many people love both the winter and summer months in their favorite travel destination. What many don’t know is that in most destinations across the United States you can have the best of both worlds. Keep reading to find out where the best places are to travel where you can experience both winter and summer at the same time. 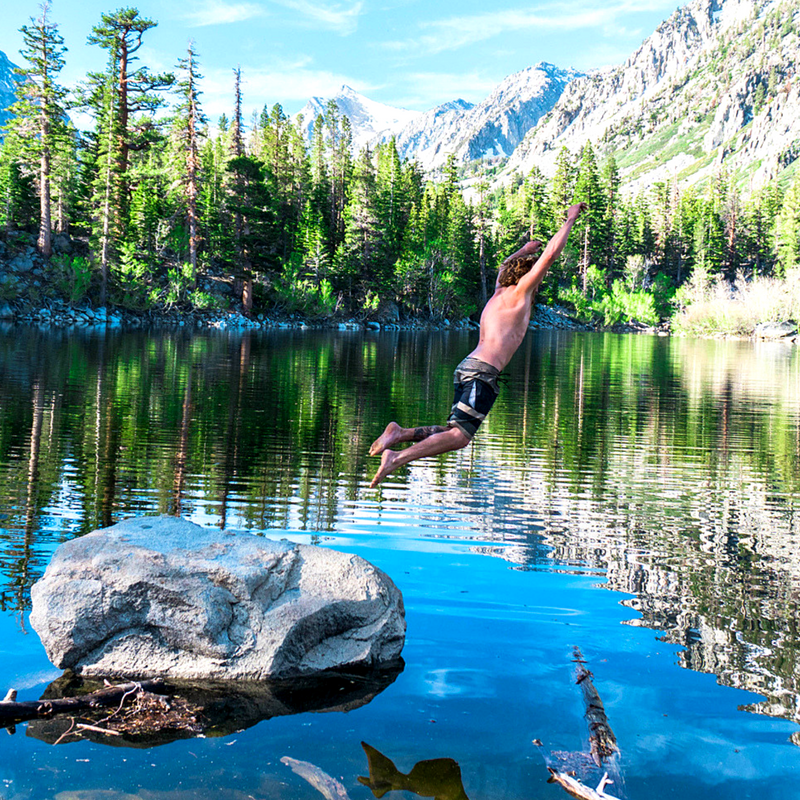 Mammoth Lakes, CA is located in the High Sierra Mountain Rage of California. In the winter months the mountains and town are covered in glistening white snow. A skiers paradise to say the least. 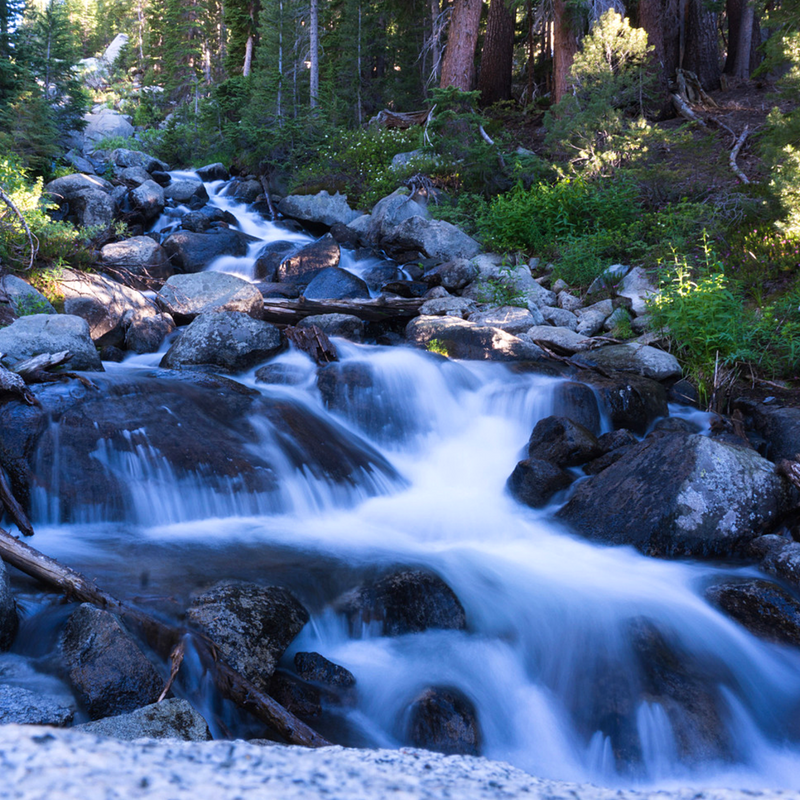 The summers in Mammoth are warm with rushing rivers and lakes from the snow runoff. Both of these seasons are truly magical in there own way. Wish you could ever have the best of both worlds? You can! 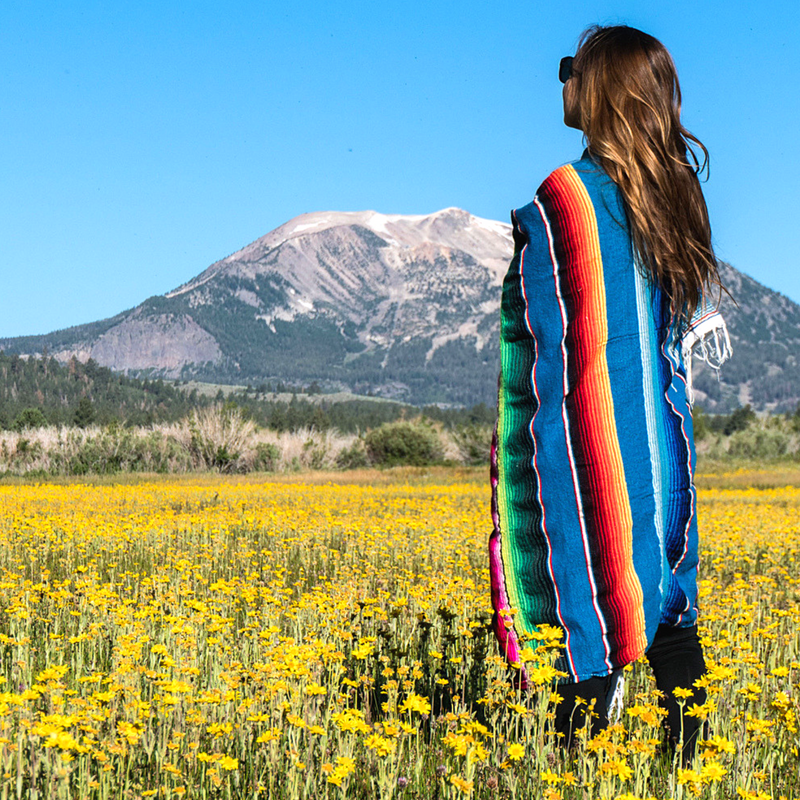 Travel to Mammoth during the spring season. The outside temperature is cool, although with crystal clear bluebird skies you feel the warmth of the hot sun. If you’re a skier and snowboarder you’re in luck! Mammoth mountain typically stays open until July. With the unbeatable weather, there’s no need to buddle up. You can shred down the mountain in your swimsuit! 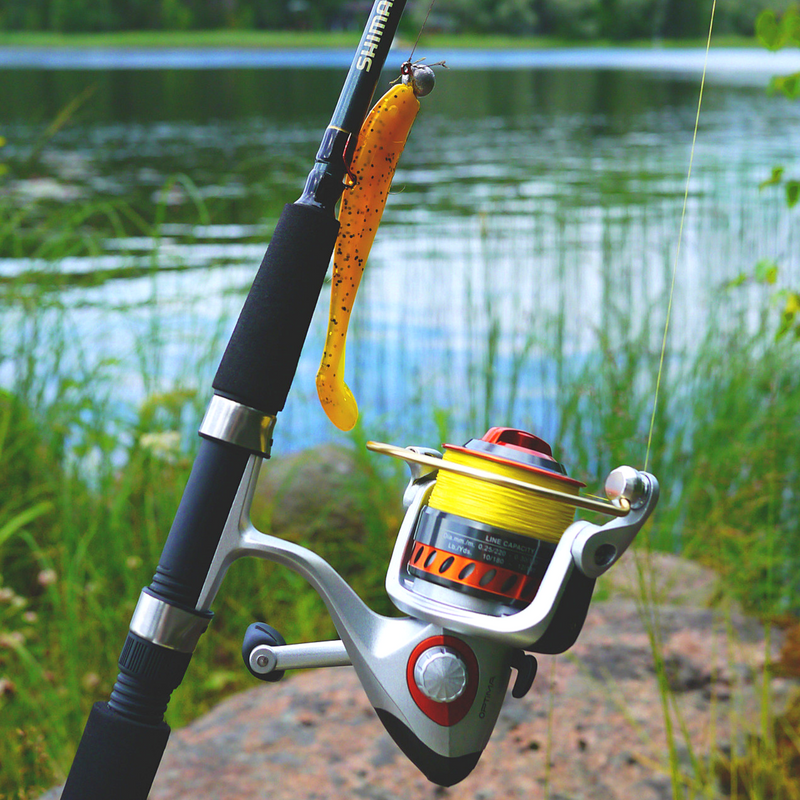 After cruising the mountain all day you can them head down to one of the many rivers and lakes to try your luck at fishing! Ready for more? 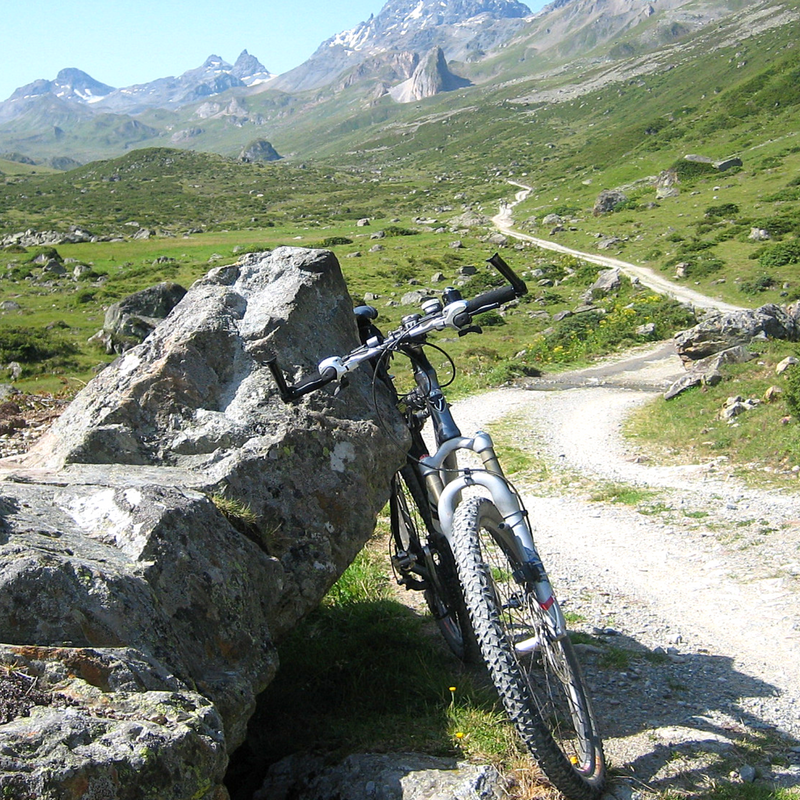 Mountain biking is also open in lower elevations. Many trails range from a 6-mile loop to a 16-mile adventure. If you have already experienced the wonders of Mammoth Lakes, CA during the spring season Steamboat Springs, CO is a must to check out! Much like Mammoth, Steamboat has an exurbanite amount of activities that both are often enjoyed in the winter or summer. As you may know, the local’s in Steamboat call the snow “champagne powder.” If you are traveling during the spring. 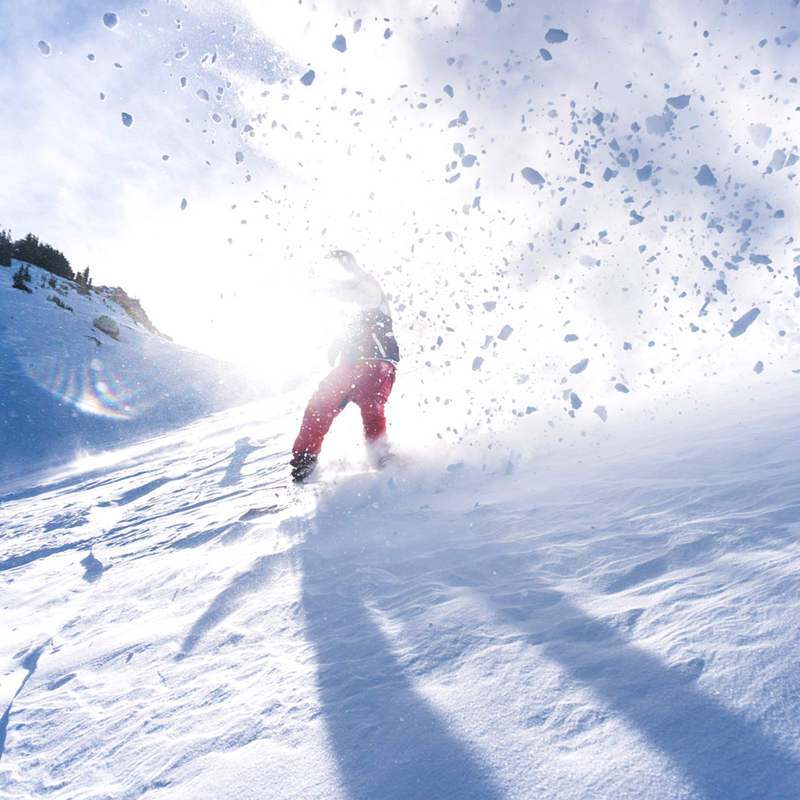 You can still have your chance to experience this world renown skiing powder. 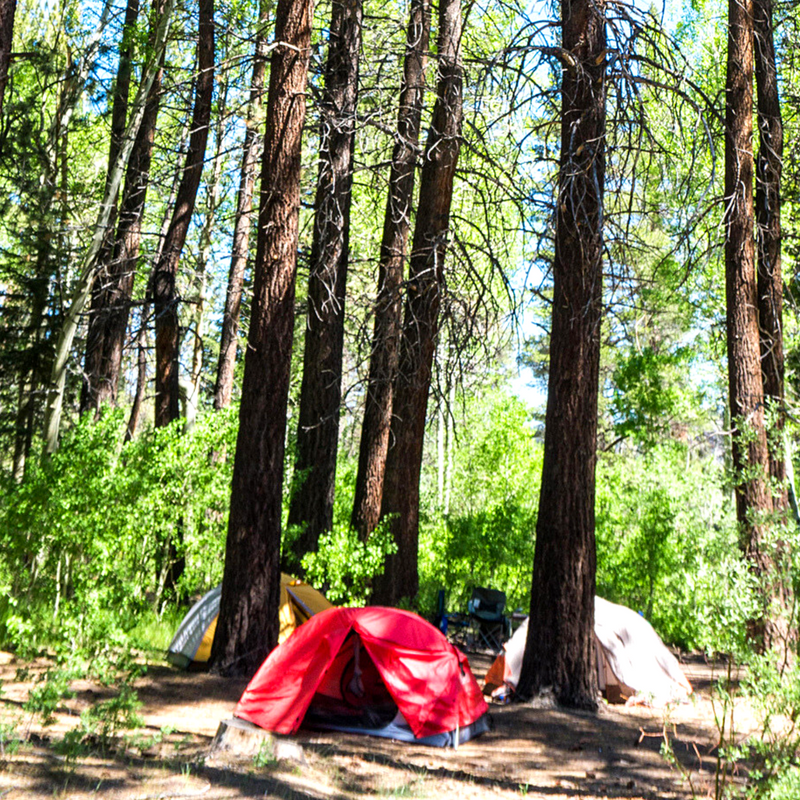 Not only can you ski during spring, you can also go camping! 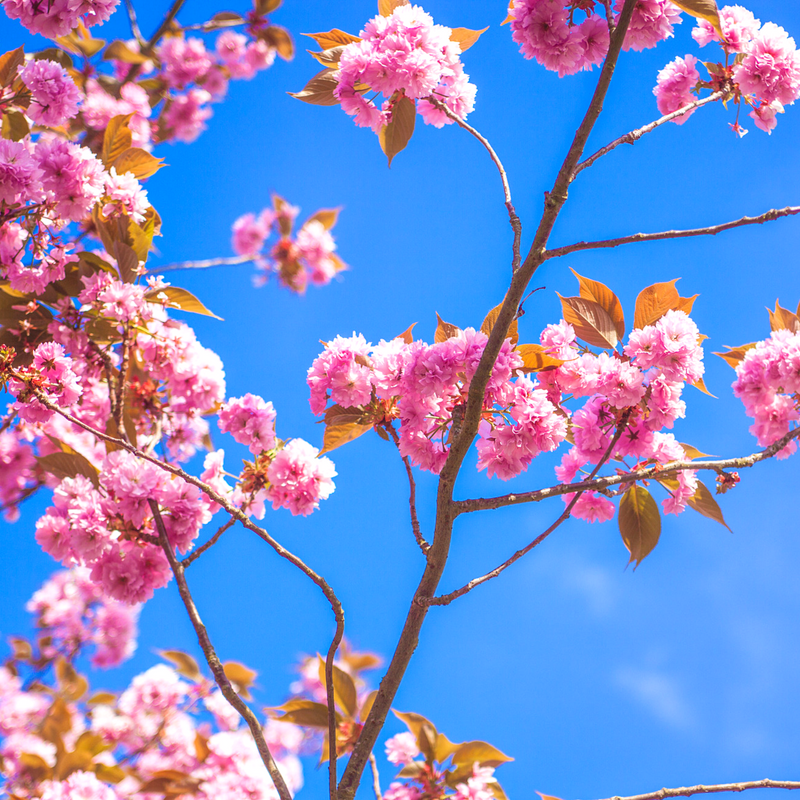 During these spring months, the winter storms have dissipated and the warmth of the sun peaks through the wispy clouds and the flowers and grass start to bloom. What could be better camping weather than that? If you’re camping you might as well take advantage of the gorgeous hiking trails that are open as well! Be sure to bring your hiking boots as you may come across some small snow patches. Not a mountain person? Ventura, CA is just the place for you! This beautiful and quaint beach town has character, culture, and an amazing vibe unlike anywhere else you’ve been. Often, people tend to think of traveling to the beach only during summer, but the locals know spring is really the best time to be there. During this time the weather is prime! The air is warm with a constant cool breeze and smells of freshly bloomed flowers and the salty ocean fills the atmosphere. Not only is the weather perfect but you’re able to miss the crowds that typically arrive during summer. Last but not least, this is the ultimate surfing season. The ocean is still cool and the waves form perfect barrels to enjoy all day long. Not a surfer but still love the beach? Go into town and explore the numerous local shops as well as the famous San Buenaventura Mission. Pick your place of choice and travel during spring! Don’t miss your opportunity to experience a once in a lifetime trip to one of these stunning destinations. CLICK HERE to view more destinations! CLICK HERE to book your spring vacation!